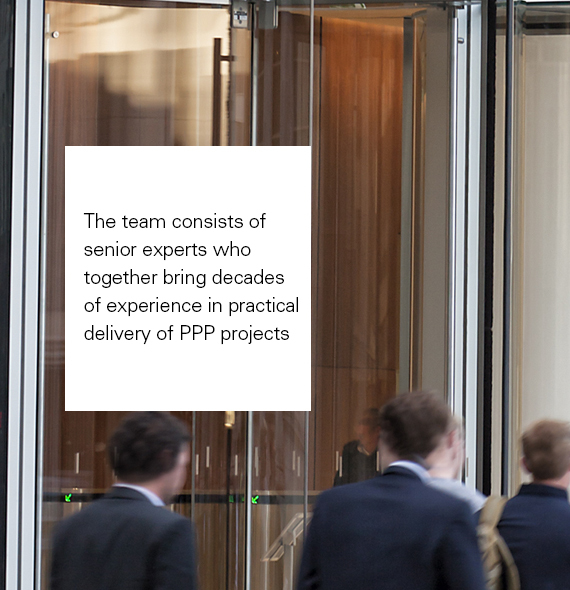 Altra Capital, with its wealth of international experience of the investable options for PPP, has the expertise to help its clients get the most out the opportunity. A key part of a PPP project is ascertaining the most appropriate structure for a PPP project. Expert advice is essential to get the best out of this concept. Projects our consultants have organised range in size from $1million to $5,000 million, and include social and services projects, airports, air traffic control systems, roads, railways, hydroelectric dams, power plants, water projects, waste projects, gas pipelines, aluminium smelters, mobile phone networks, hospitals, schools and hotels. Altra Capital is proficient in the interfaces between the public and the private sectors; interfacing with private sector investors, financiers and operators, and in managing bidding teams.